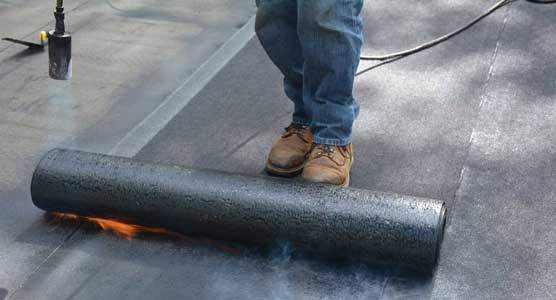 Silver Coating or Aluminum Asphalt coating is painted on old Build-up Hot Tar roofs and also on Modified Bitumen Torch Down Rubber membranes. 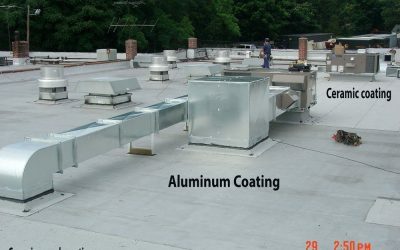 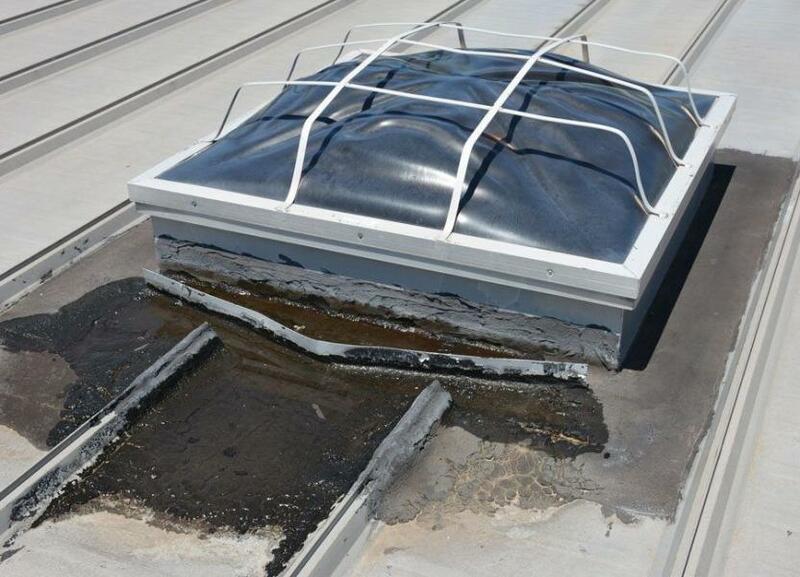 The purpose of this coating is to protect the roof from harmful ultraviolet rays. 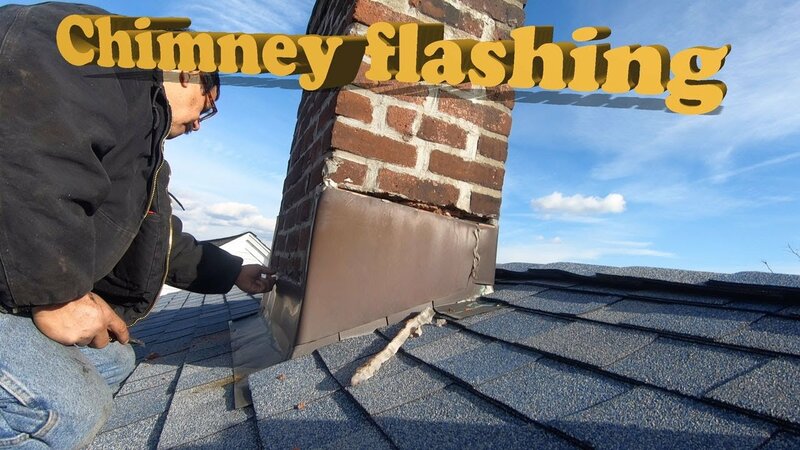 Warning!! 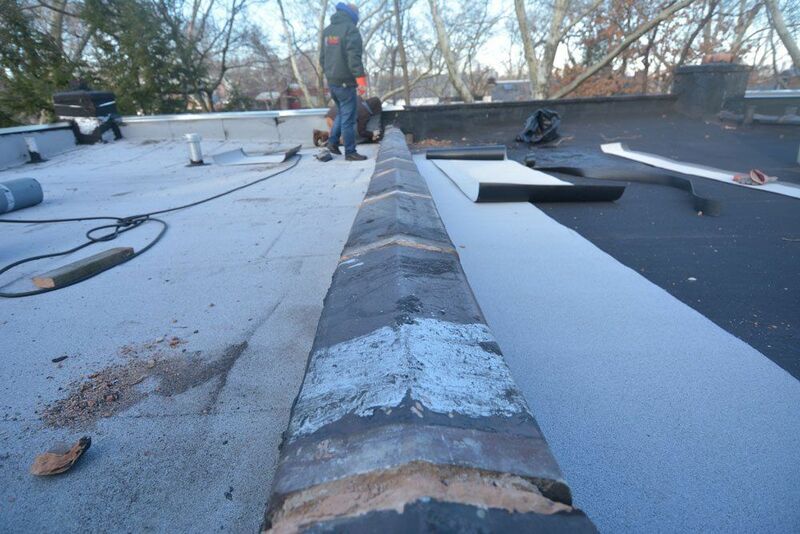 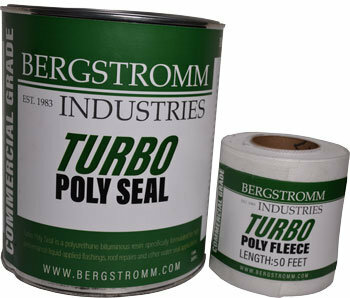 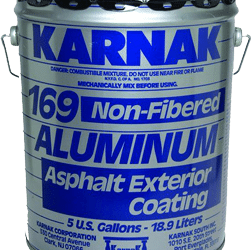 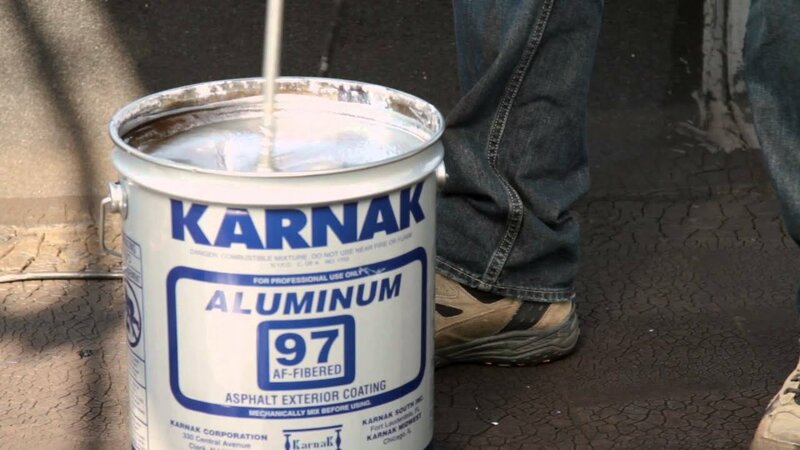 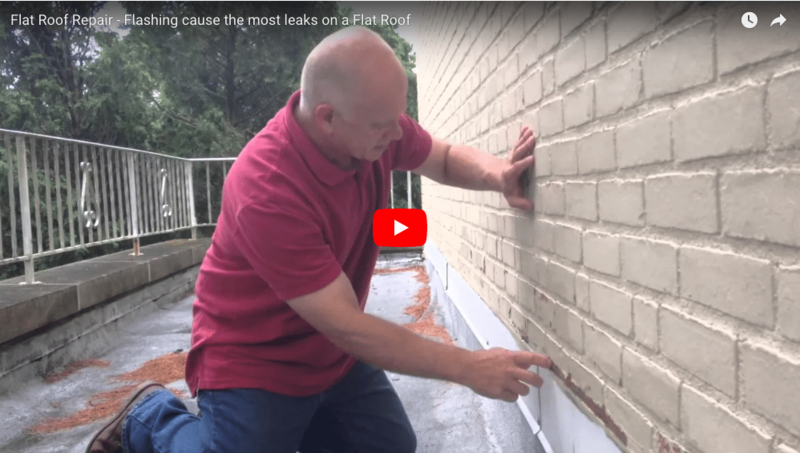 Do not use Silver Paint to seal a leaky rubber membrane or an old Hot Tar Roof.